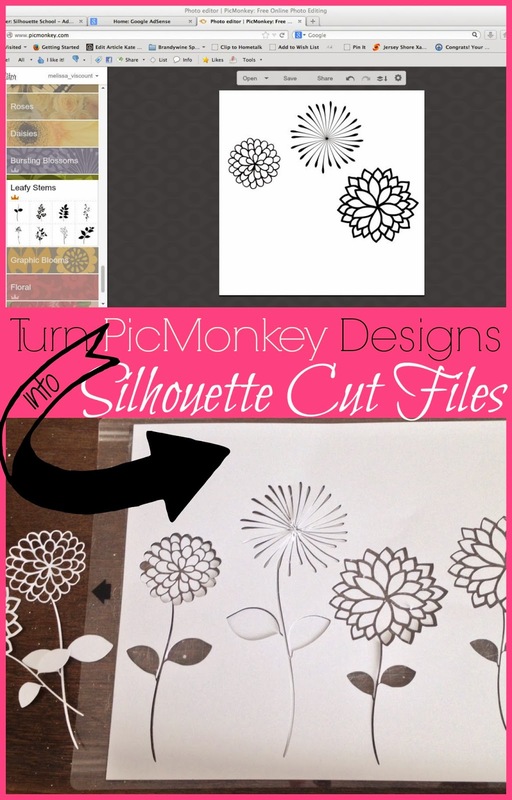 March was only Silhouette School's second full month since our January launch...and it sure was a busy one. 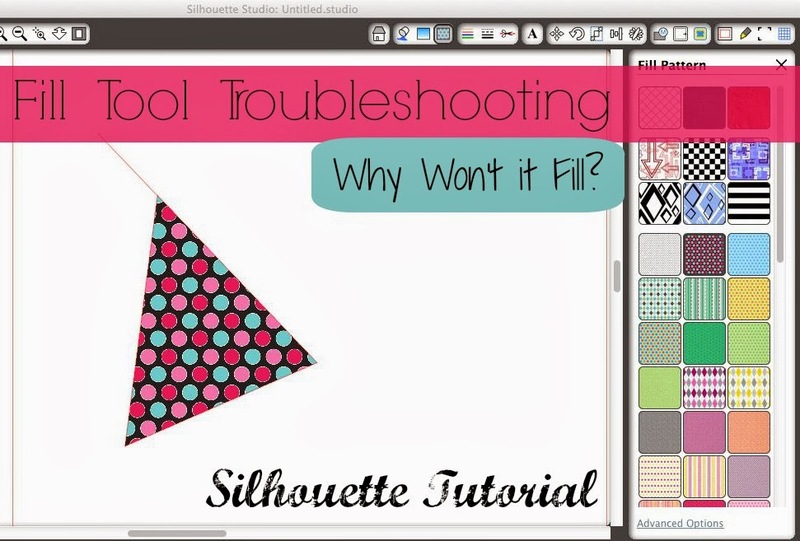 In March, we got schooled on a lot of tutorials, shortcuts and work-arounds for those pesky problems that creep up in Silhouette Studio. 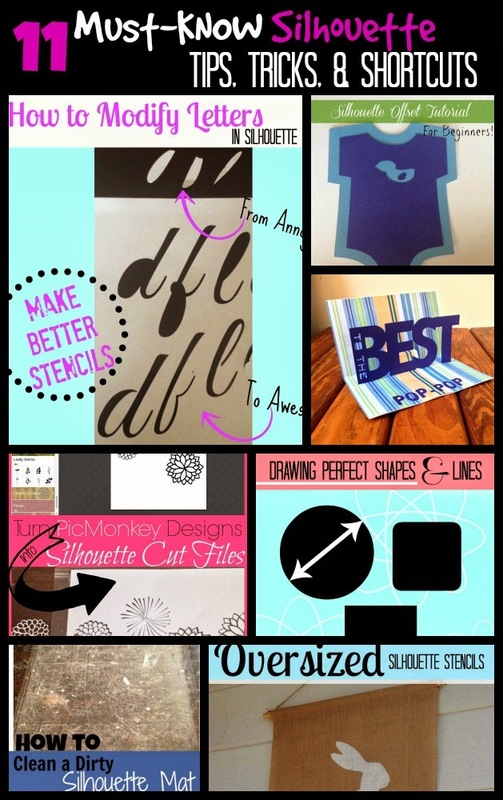 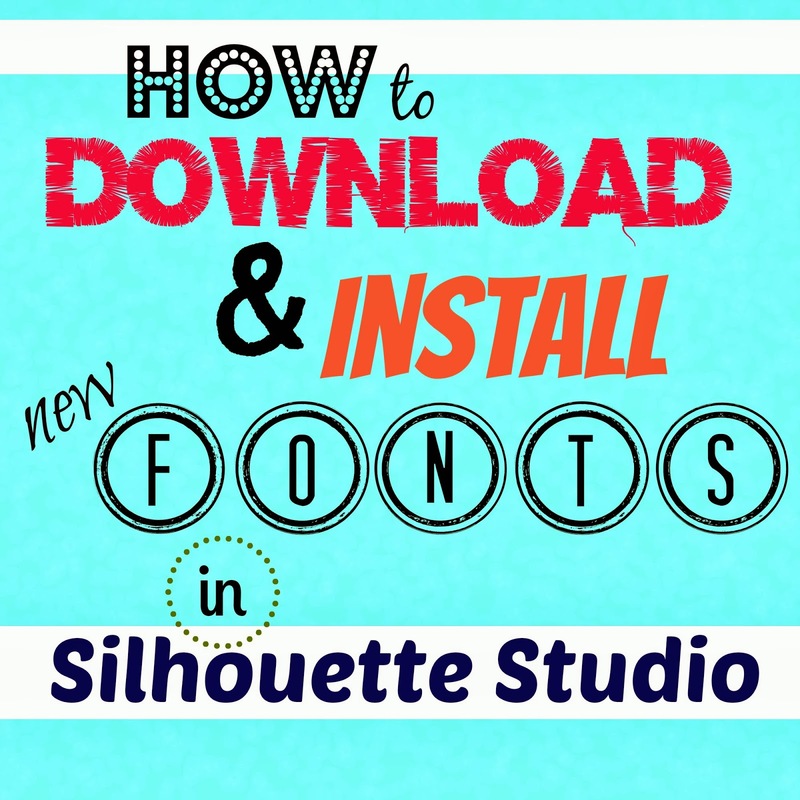 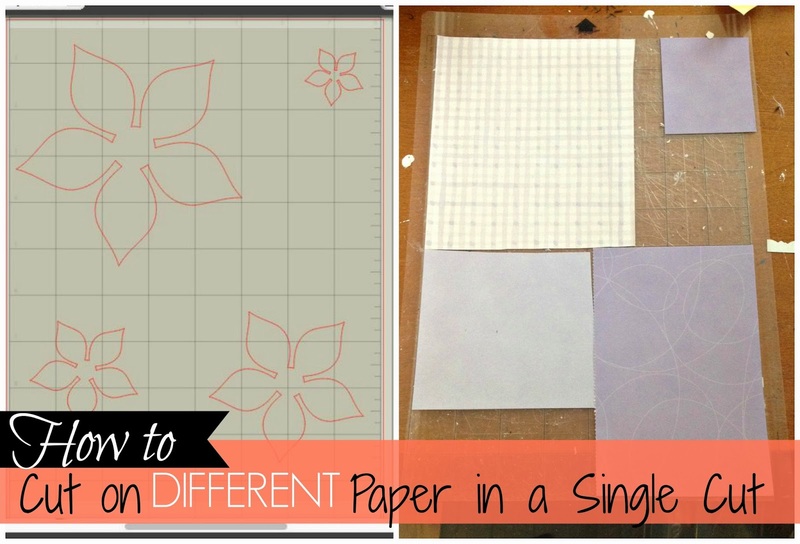 Everything from how to turn free PicMonkey designs into Silhouette cut files to making perfect shapes, installing new fonts in Silhouette Studio and cleaning a dirty cutting mat. 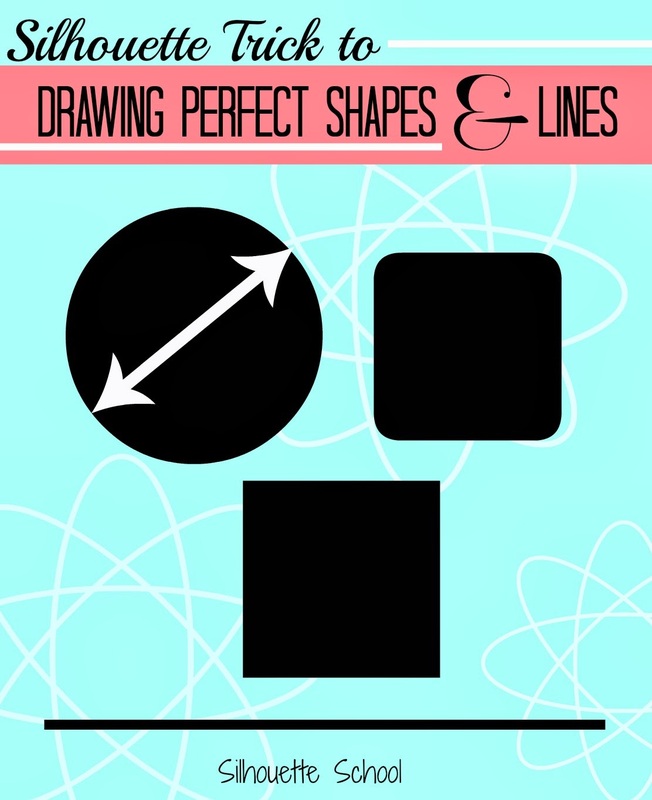 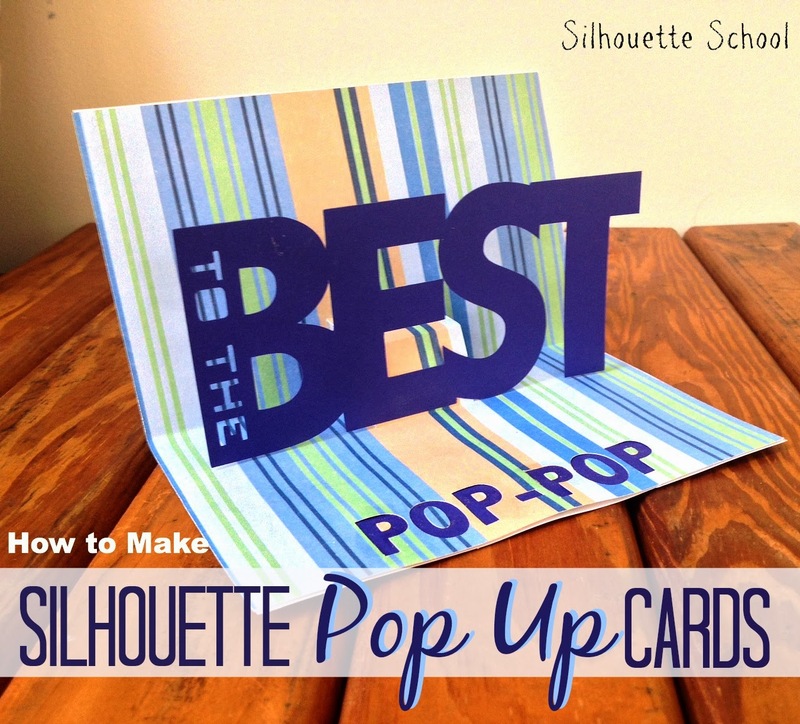 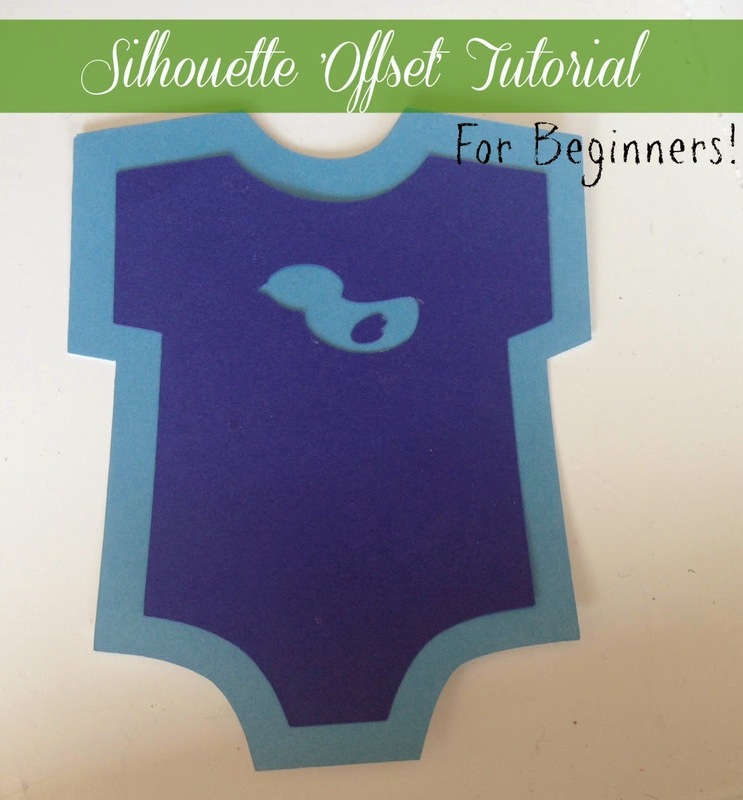 Here's a quick round up of 11 Silhouette Tips, Tricks and Short Cuts! 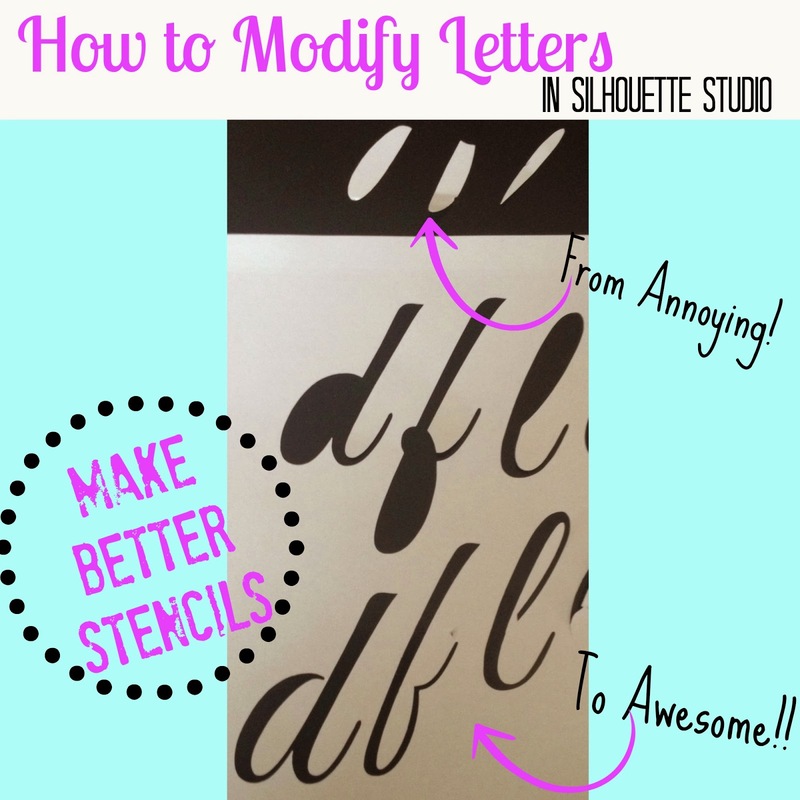 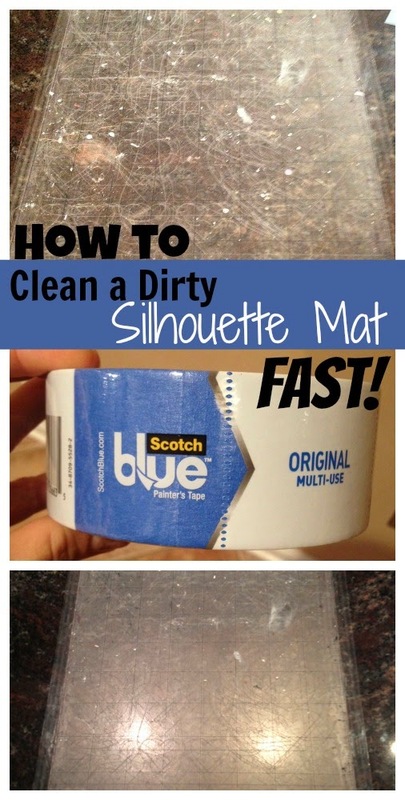 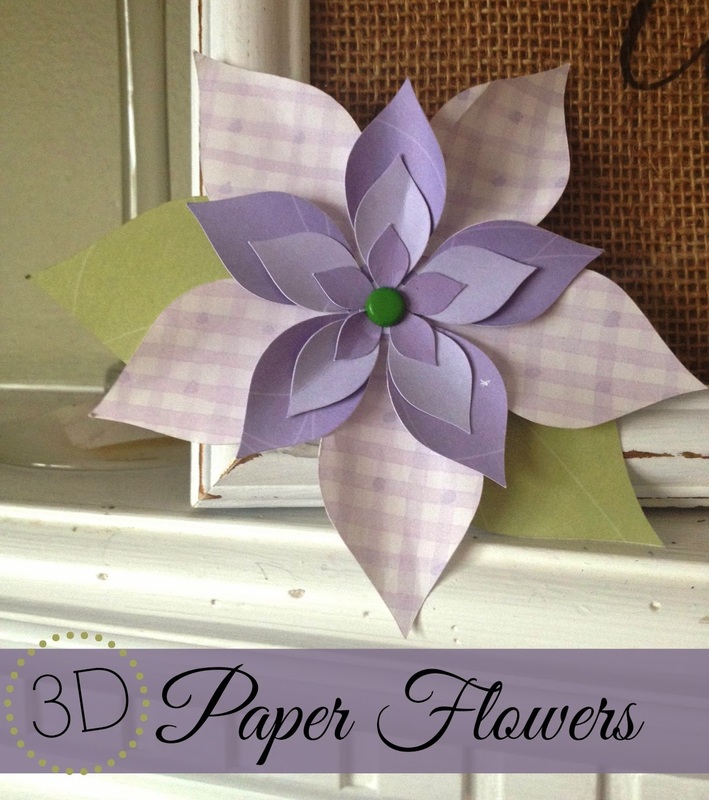 Just click on the photo to be taken directly to the tutorial. 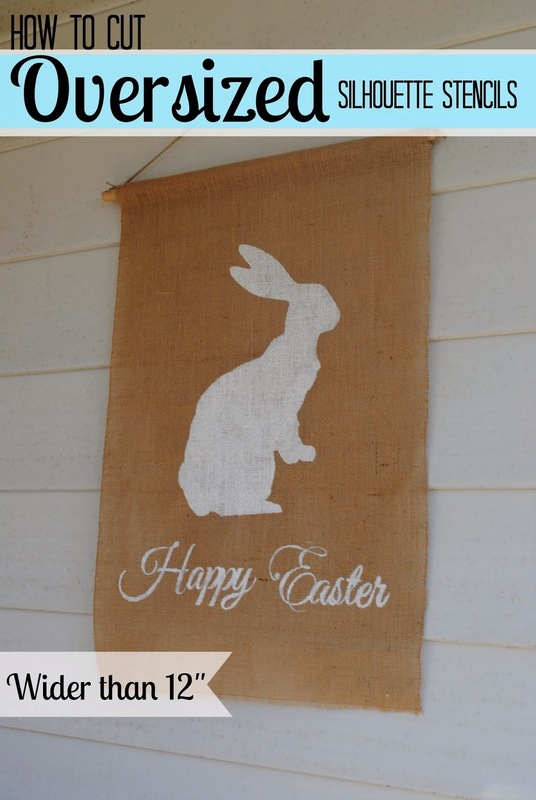 Be sure to pin this one!